☎ Telephone: 0086-755-27753854. Please note, the operator speaks Chinese only.  Opening Hours: 06:00 to 22:30, Monday to Sunday.  Getting there by Bus: Travelers can take city bus routes 629, M379, M511, M435, 327, 331, 337, 362, 355, M413, M209, M241 and etc. to get there. 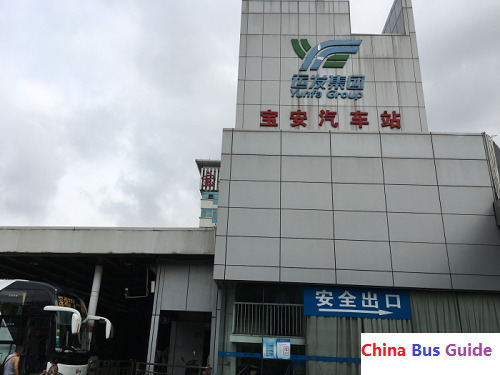 Shenzhen Bao'an Passenger Station is one of the largest and busiest bus stations in Bao'an District. It operates more than 168 bus routes with daily departures of more than 420 buses.